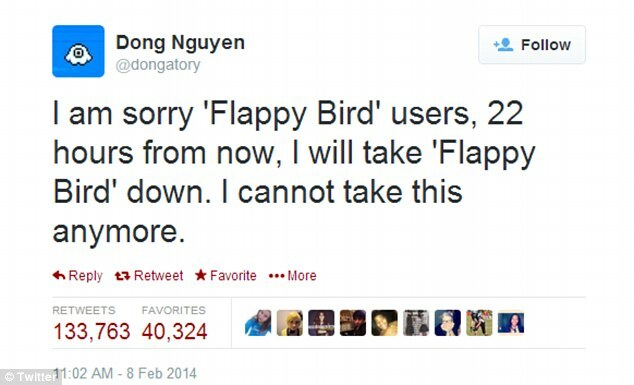 Before it was completely wiped out from all app stores, Flappy Bird had been downloaded 50 million times and had accumulated over 47,000 reviews. So why did Nguyen tweet “I can’t take this anymore” and promptly delete the month-long top ranking app? 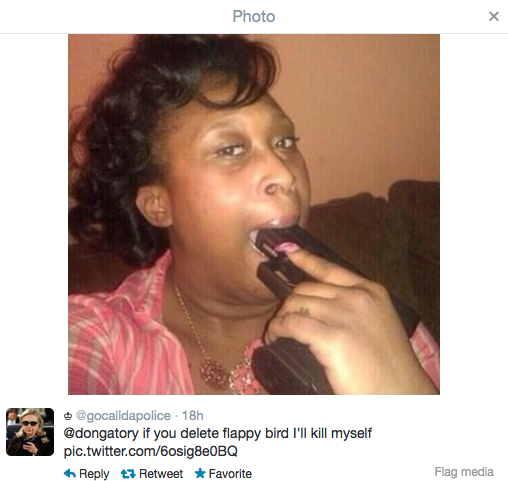 Well, it seems like Nguyen’s been discouraged by Flappy Bird’s growing negative publicity. I’ve seen a lot of shady stuff in the app store and this is textbook. For any of you that don’t understand how this works, essentially people will create cloak IP addresses and automate hundreds of thousands of Apple ID accounts on virtual devices that download an app millions of times. “@dongatory: I will take ‘Flappy Bird’ down. ” I WILL MURDER YOU. What do you think of Dong Nguyen’s decision to take down his game? Do you think he’ll eventually bring it back, or will fans have to find a new source of entertainment? Let us know in the comments below! If you enjoyed this post, check out this post about another top ranking app: Snapchat. And as always, be sure to check out Sprinklebit for more updates and investment tips!